Maine prisons are providing tablets to offenders to prepare them for re-entry in Maine's labor force. 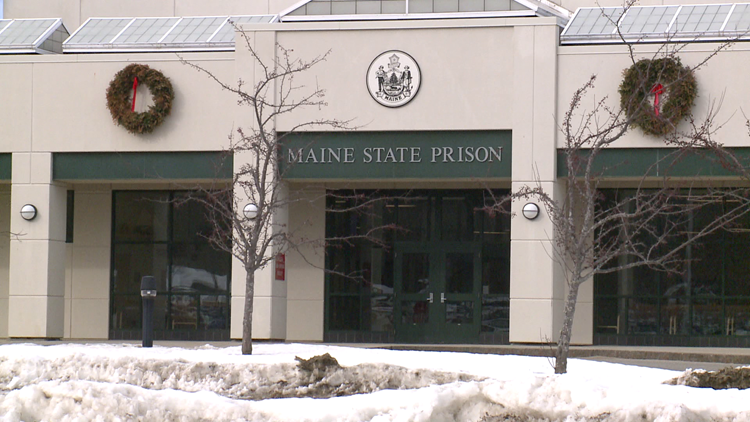 The Maine Department of Corrections is introducing a tablet program to prisons to help prepare offenders for their re-entry into the labor force. Chicago-based start-up company Edovo is leading this program, which offers over 20,000 hours of educational, vocational, and life skill content to offenders via tablets with a secure wireless network. This program has been successful nationwide and works to improve jail operations and reduce the number of re-offenders. "Incorporating tablet technology in the delivery of key programming supports the mission of the Department," said Acting Commissioner Randall Liberty. "These tablets dramatically scale the reach of education and job training for offenders, both of which are shown to reduce recidivism." The program also gives offenders the opportunity to pursue vocational training that focuses on the Maine industry. Credentials earned through Edovo allow offenders to market their skills to potential employers and show their progress to judges, probation officers, and correctional staff. "We've done our homework," said Deputy Commissioner Ryan Thornell. "We work closely with the Maine Department of Labor and employers throughout the state to identify the type of training offenders need to prepare for re-entry into Maine's labor market." Edovo's tablets are specifically designed for correctional facilities with shatterproof glass, sturdy casing, and custom software without open access to the Internet. The devices come at no extra cost to tax-payers or offenders, since the program is provided through Maine's communications contract. "Maine's commitment to rehabilitation and innovation has been amazing," said Adam Pennington, Vice President of Business Development at Edovo. "Maine sees the value in helping offenders transform through education, and the value of readying offenders to take on Maine jobs. We're excited for our partnership and the opportunity to bring lasting impact to the state." Some units at Maine State Prison and the Women's Center at Maine Correctional Center started using the tablet program in December 2018. Mountain View Correctional Facility also plans to introduce the program to some units early this year.